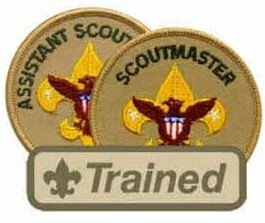 Scoutmaster/ Assistant Scoutmaster Specific and IOLS Training - IN JUST ONE WEEKEND!!! 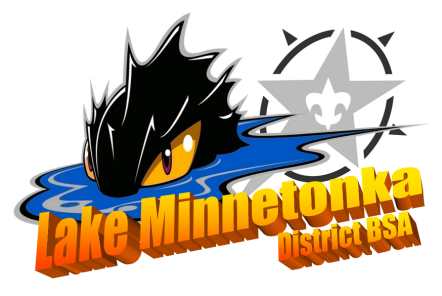 Northern Star Scouting and Lake Minnetonka District are hosting another exciting Outdoor Leadership training session Sept 21 & 22, 2019. Our courses always fill up quickly, so please sign up early and don't miss this excellent training opportunity. In addition to fulfilling the training requirements for Scoutmasters & Assistant Scoutmasters, this course is a fantastic introduction for parents or other adults to learn about Scouts, BSA and how Troops function in a fun, fast paced & hands-on environment!